The Premier Series now has a program called the You Draw It Program offering of cabinets and modifications not currently shown in the Premier Series catalog including the following: -Special Sizes -Custom Options -Modifications -Special Cabinets ￼ ￼To price your custom cabinet, present your request and drawing to your Customer Service Representative. A price will be sent to you in three business days of request, provided all information needed is on the initial request. Response time can vary depending on the information needed for product engineering and pricing. An additional 4 cabinets from the Premier brand are required to be on the order to qualify for the cabinet to be produced. You Draw It Program does not include special finishes and door profiles not included in the current Premier catalog. Available May 2, 2016. Ashland, AL- Wellborn Cabinet, Inc. has announced the winner of their Dream Kitchen Makeover contest. The winner of their Dream Kitchen Makeover receives a kitchen for the retail value of $12,000.00. The contest ran from June 28, 2015 to November 30, 2015.The winner of the Wellborn Cabinet Dream Kitchen Makeover was Brooke Ogle of Oklahoma City, OK. Brooke and her husband, Jimmy, are serial entrepreneurs. While her husband is very active in their businesses, she mostly stays at home with their three children, Emma 5, Brody 3 and Lily 1 1/2. 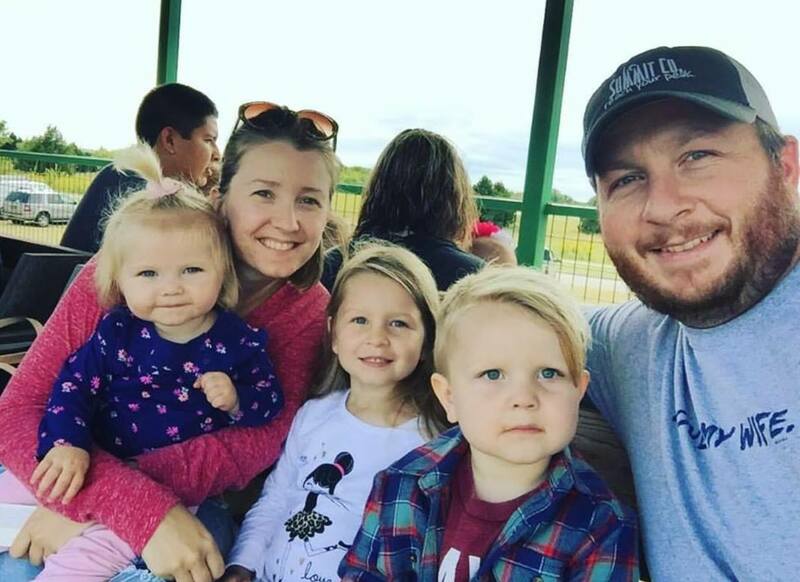 When they are not working or spending time as a family, they serve in their church or attend numerous networking events in their community.Congratulations to the Ogle Family! Wellborn cannot wait to help you create the kitchen of your dreams! Stay tuned for our next Dream Kitchen Makeover contest in 2016, remember you can enter daily at www.wellborn.com starting March 28th through September 30, 2016. 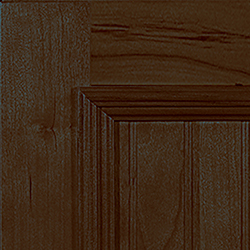 Many consumers have asked for a more modern, contemporary door style at Wellborn Cabinet, Inc., and we are proud to announce the addition of the Urban door style to our Select Series. 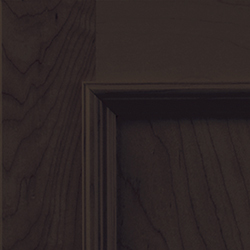 This contemporary door style is at an affordable price point and boasts a sleek, clean look. 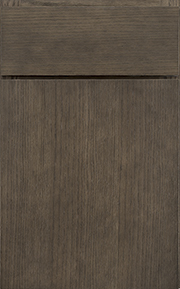 Urban is a full overlay veneer slab door with square edge banding and features a Standard Vertical Grain. 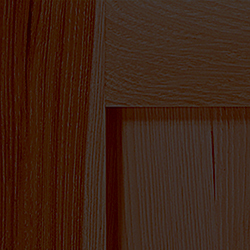 This highly anticipated door will also be available in stains and stains with glazes and offered in Cherry, Maple and Oak. The new door style will be available to order May 2, 2016! 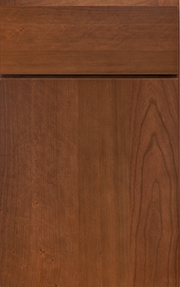 Wellborn Cabinet, Inc. will now be offering an Espresso stain in our Select Series. Espresso is a warm brown stain and will be offered on the following wood species: Cherry, Maple, Oak and Hickory. By adding Espresso to the Select Series, it will allow for this popular stain to be sold at a more affordable price point. Espresso will be available to order May 2, 2016. Ashland, AL: Wellborn Cabinet, Inc. is happy to announce its participation in the 2016 Kitchen and Bath Industry Show held at the Las Vegas Convention Center January 19-22. From past years, Wellborn will be exhibiting some of our fiercest product offerings incorporating rooms with some of our creative designs and newest trends for the upcoming 2016. “Our “ColorInspire” will be presented to show consumers the way we make a dream colored room come to life. Wellborn has partnered with Benjamin Moore, Sherwin Williams and Valspar to allow you the option to choose from paint decks to add to your cabinetry in your home. Our “SmartDesign” is Wellborn’s way of incorporating great designs for all ages in smaller spaces using technology, organization and lighting to create storage solutions that make use of every inch of space. Come visit the Wellborn Cabinet, Inc. booth (N1215) at KBIS 2016! 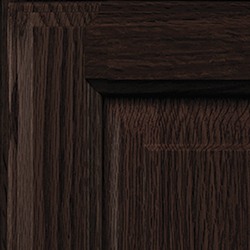 Wellborn’s Premier Series features beautiful cabinetry at an affordable price point. Consumers have asked for a long time to bring more door styles, paints, stains, and other products to a price level where more consumers can enjoy semi-custom cabinetry at a price point more desirable. Wellborn is thrilled to announce numerous additions that will give our Premier Series more options than ever before! Let’s take a look at what Wellborn’s Premier Series line will be offering in 2016!